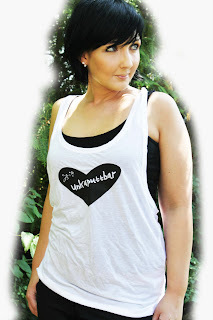 Ju-bo.com - fall in love with yourself: Summer in the city! 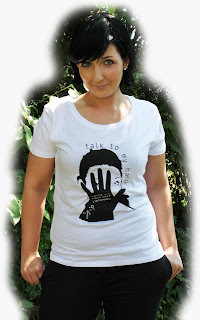 Ju-bo ist in Super-Sommer-Sonne Laune und hat neue Designs für euch!!! Design "Bildfenster". Designbilder von suprun. Powered by Blogger.